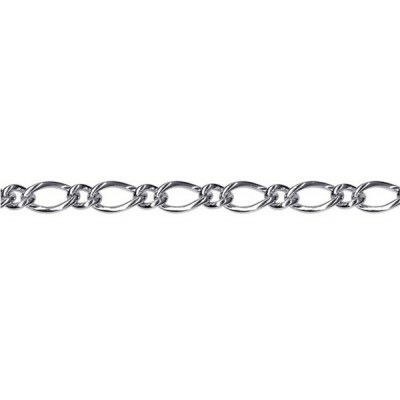 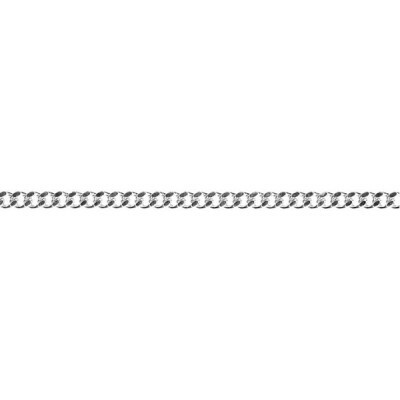 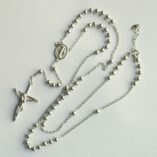 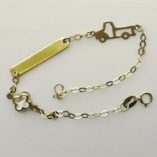 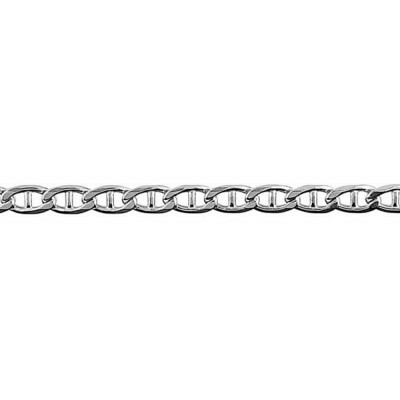 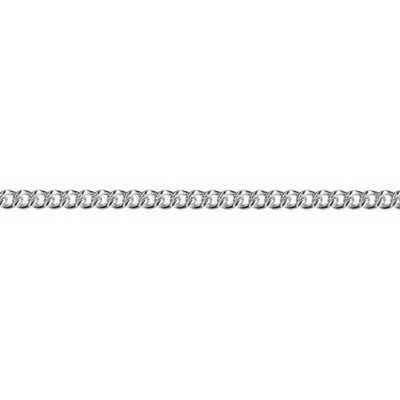 Sterling Silver Curb link chain 2.8mm. 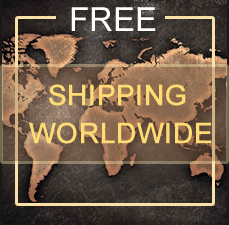 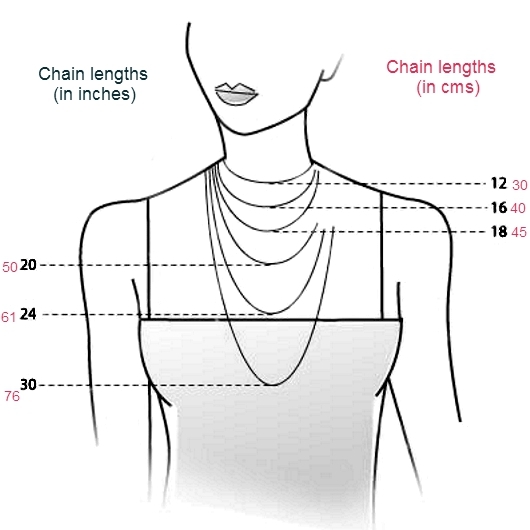 Length: 45cm or 18" (C80). 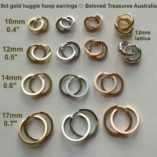 Other lengths available. 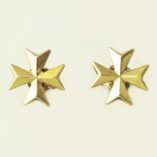 Width: 2.8mm.